The monsoon is here ! What a welcome relief from the blistering heat of the summer. Well, when it rains in North it really pours. Eating right is really tricky during this time around. It is important to keep a watch of what we eat during the monsoon. The humidity that the rainy season brings along makes the eatables prone to spoilage and affecting our health. 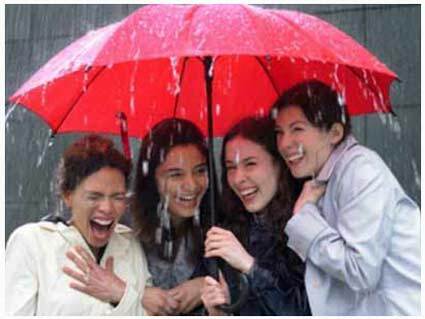 Our immunity also lowers down automatically during monsoons, thus eating anything WRONG upsets tummy. So, eating right and healthy is very critical. 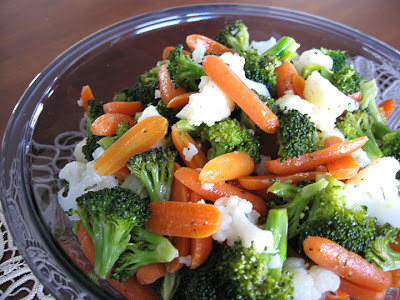 Eat steamed salads instead of raw salads. 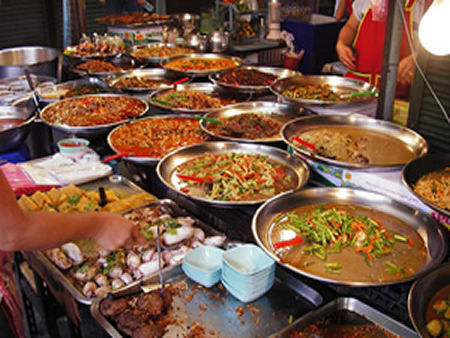 Avoid eating street food to prevent water-borne diseases and stomach ailments. Use olive oil instead of heavy oils like sesame and mustard for cooking. 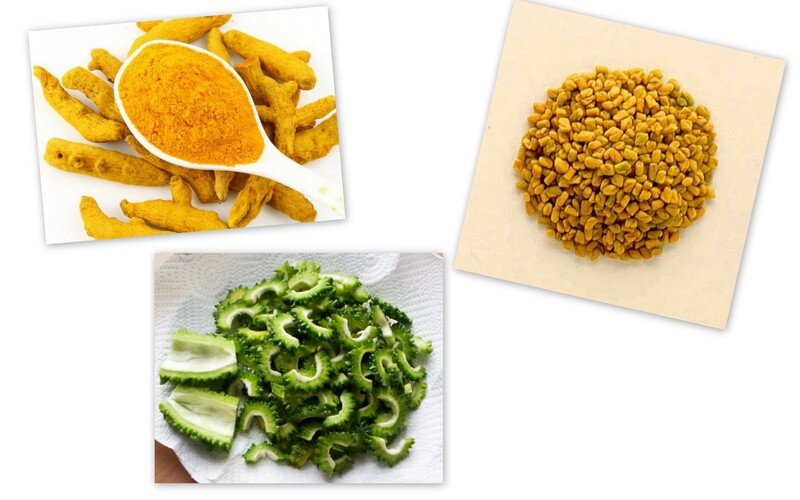 Consume bitter vegetable like bitter gourd (karela), fenugreek (methi) and turmeric (haldi) as it prevents infection. 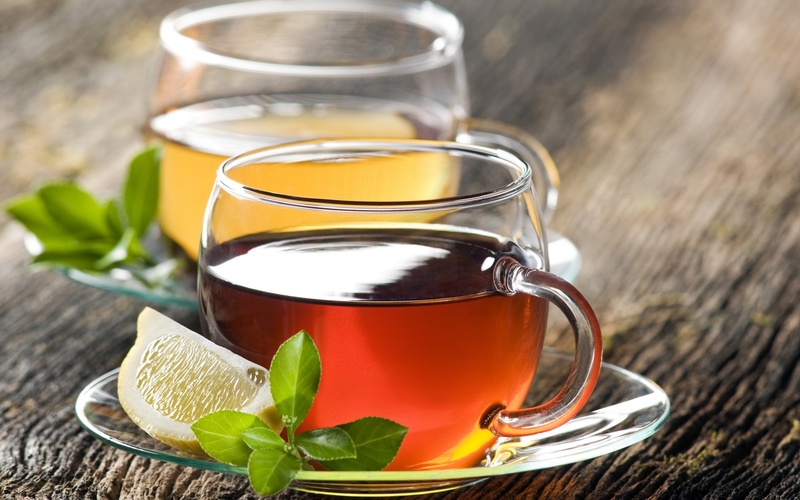 Drink herbal teas like lemon and garlic to keep the flu away. 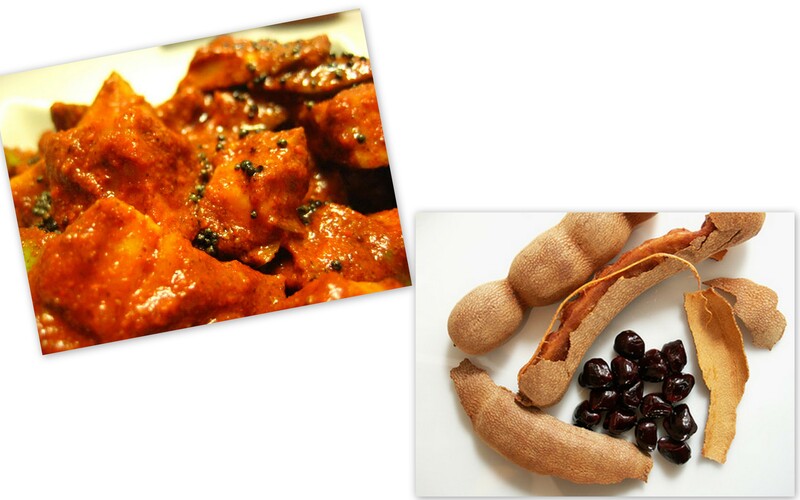 Avoid sour fruits and dishes, like tamarind, chutneys and pickels. 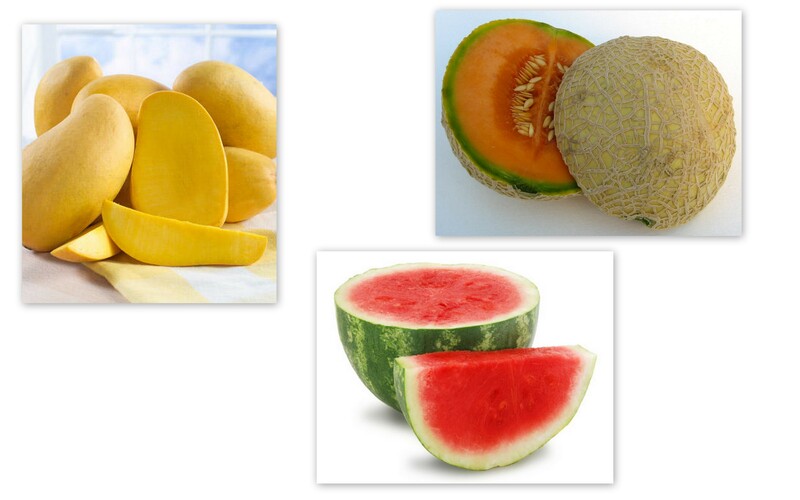 No muskmelons and watermelons; also avoid too much of mangoes. 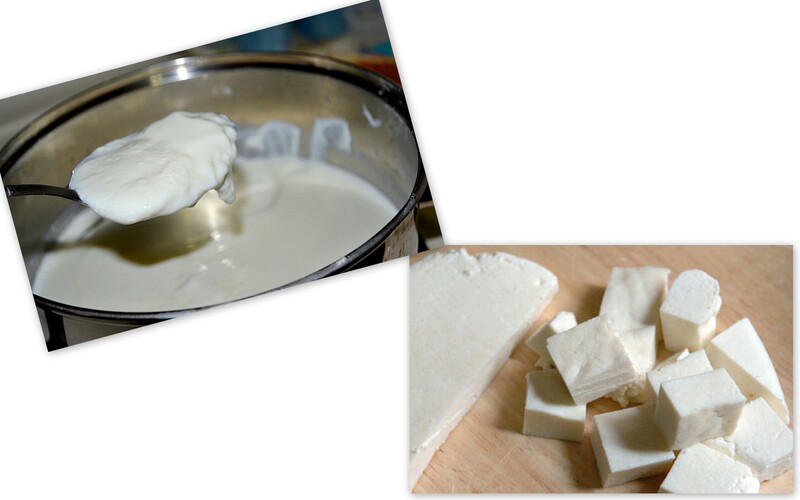 Avoid eating dairy based eatables like ‘paneer’ and ‘raita’ while eating outside. Last but not the least; feel free to feast on spicy pakoras with garam chai as long as you’re following healthy eating habits.